Extreme raw performance, weighing over 1000kg as a two-year old. 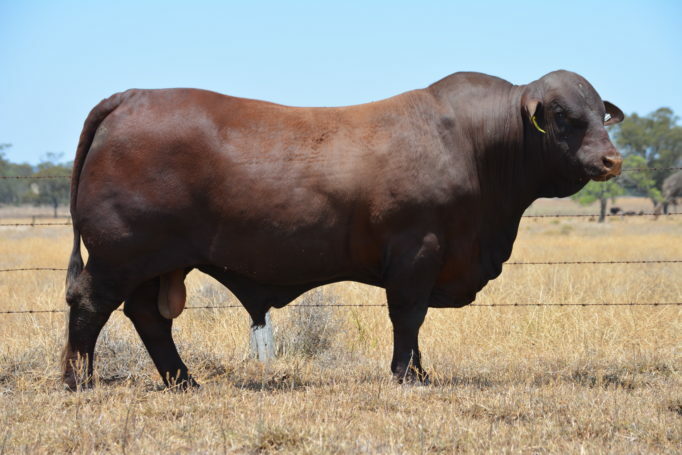 Superior carcase – muscle expression and fattening ability on a super thick, long bodied frame. We look forward to his first calves being born in Spring 2017.